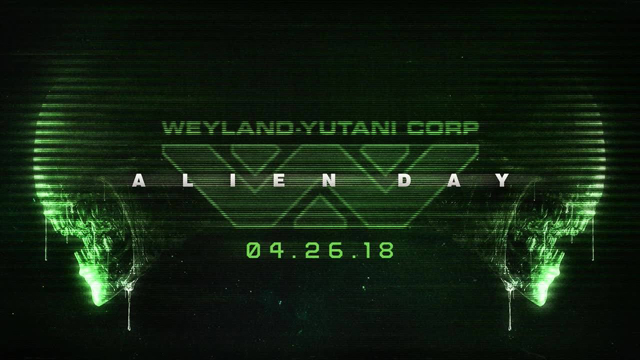 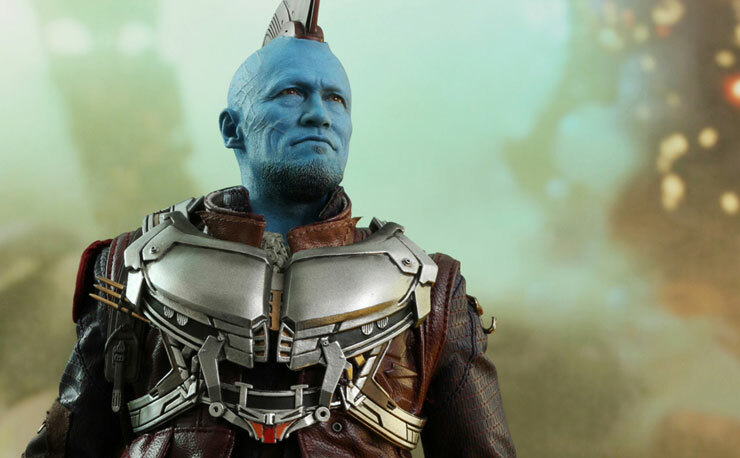 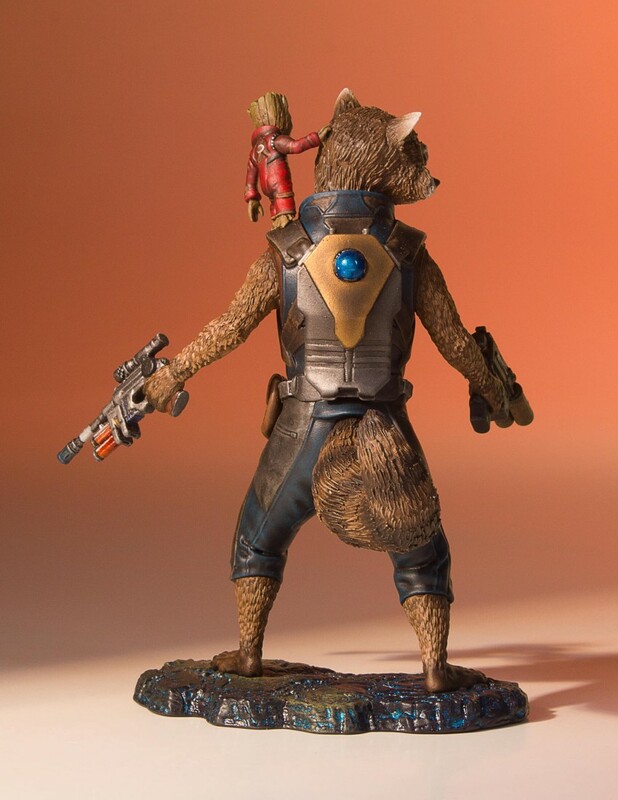 For Guardians of the Galaxy Vol. 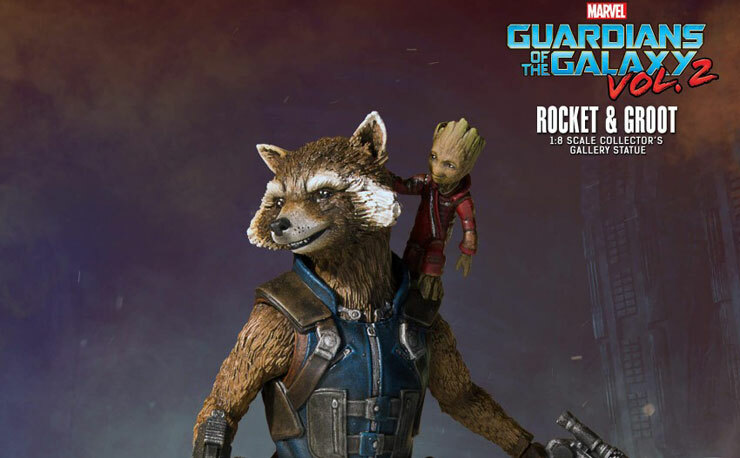 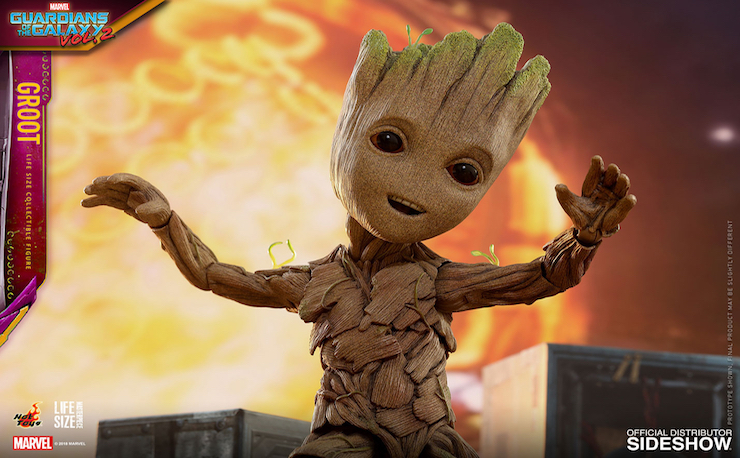 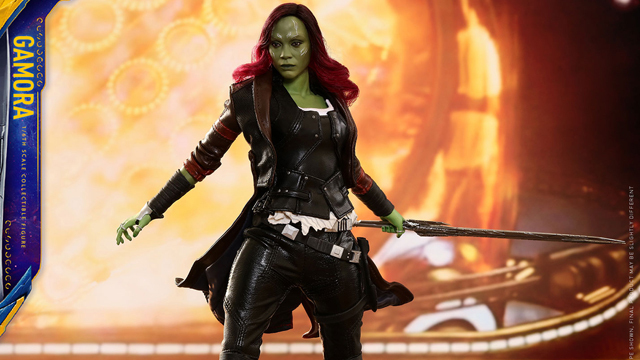 2 fans, Gentle Giant‘s got you covered with this Rocket and Groot Collector’s Gallery Statue that’s now available for pre-order. 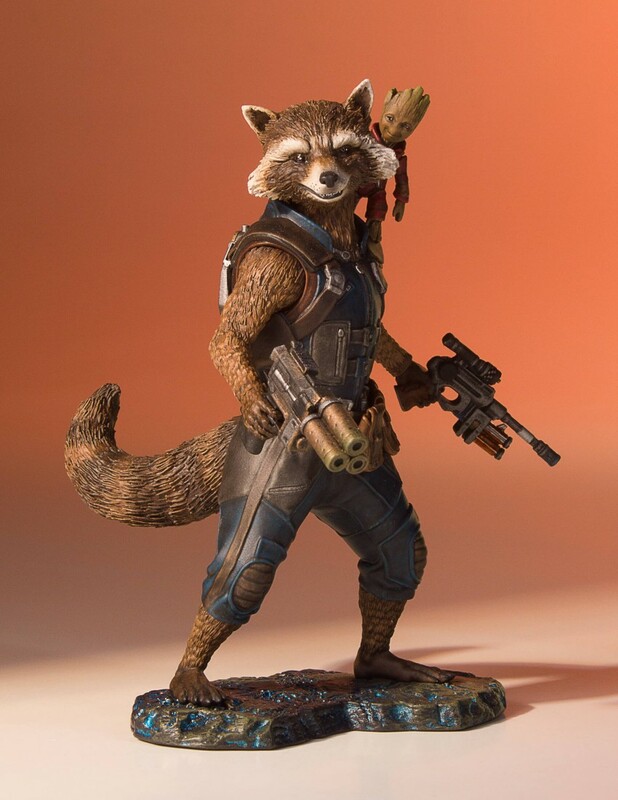 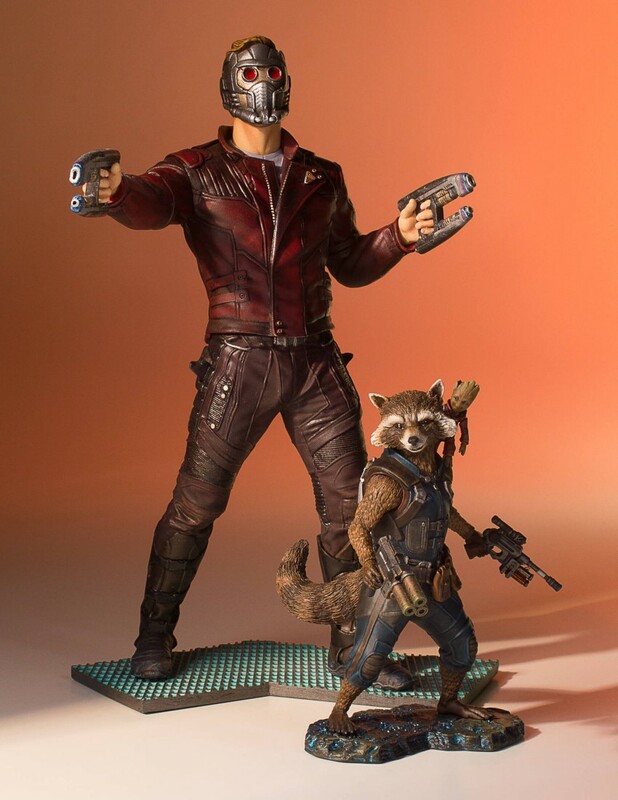 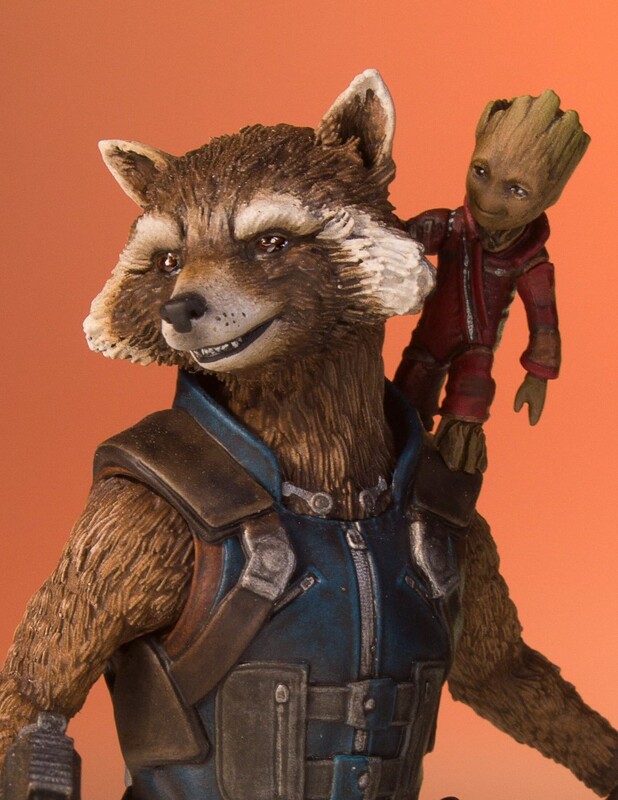 Showcasing the galaxy’s dynamic duo in highly detailed 1:8 scale, this Rocket and Groot statue is great for pairing up with the Star-Lord statue (shown below) that’s also available for pre-order. 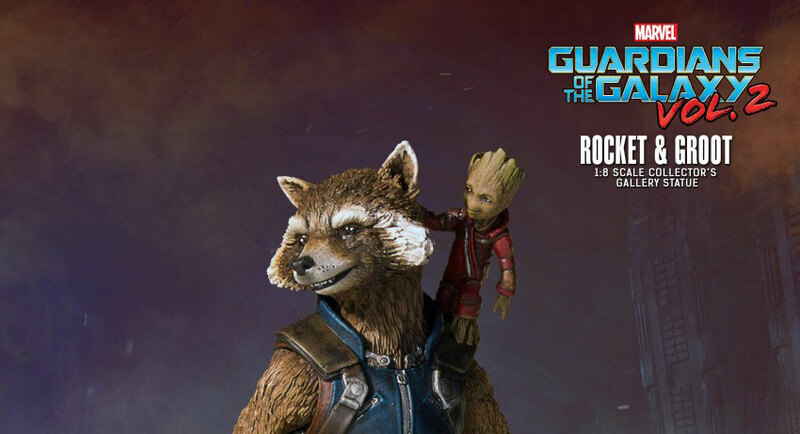 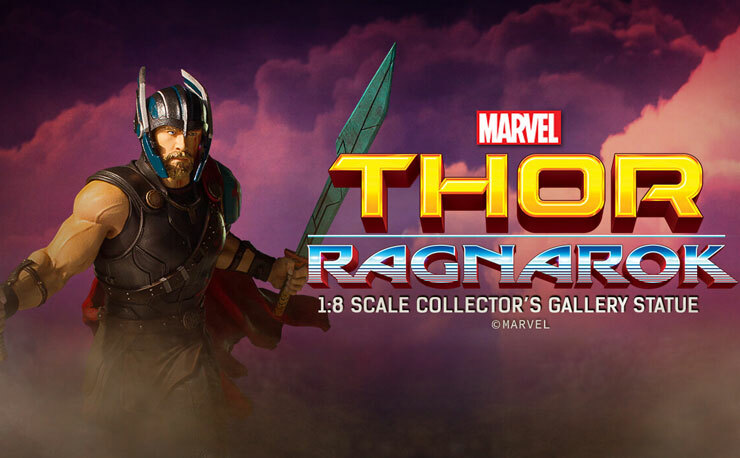 The double statue stands about 4 1/2-inches tall, is digitally sculpted, right down the minutest detail, by the amazing artisans of Gentle Giant Studios, and is also hand-painted for film accuracy. 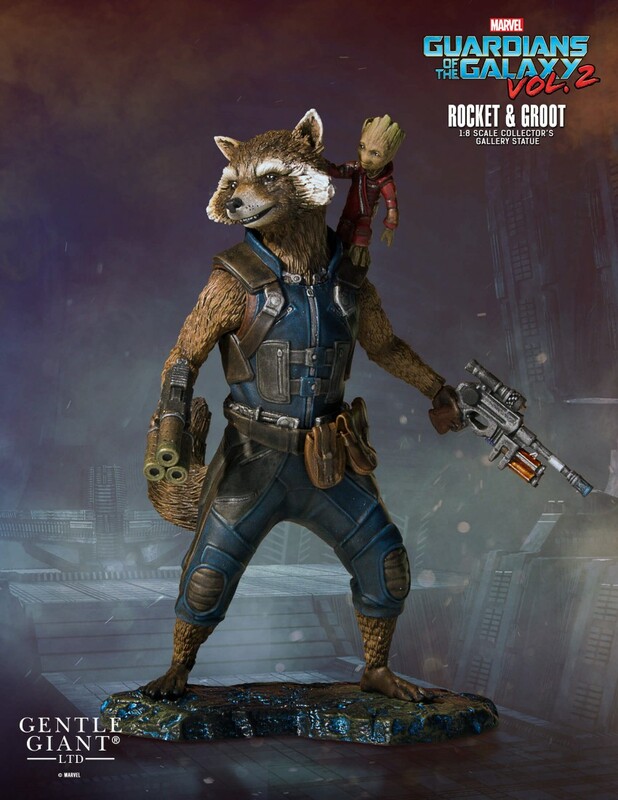 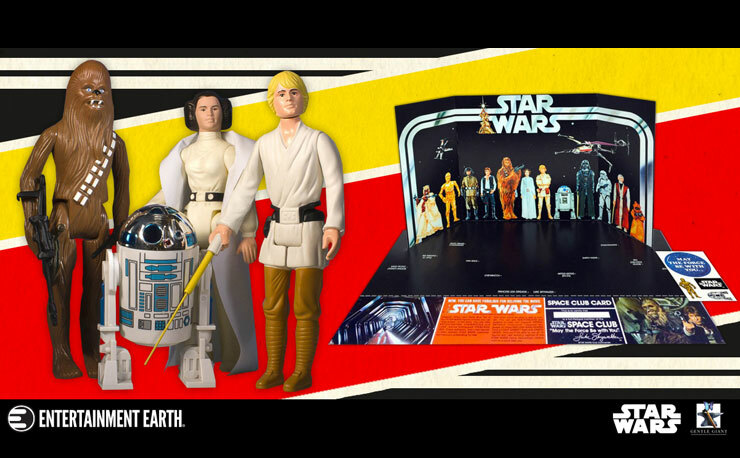 You can pre-order the statue here for delivery in January 2018.